Many of us know how hectic and inconvenient it can be moving from place to place when school is out for the summer – especially with the heat of the summer in full force. With the pressure of finals, projects, and trying to figure out living situations, the last thing you are thinking about is what you’re going to do with all of your belongings. The temporary summer move can bring many stresses each year, but if you plan right and have a system down, it can be more tolerable! Whether you are moving home for the summer, moving in with friends temporarily till school starts again, moving to a new city for a summer internship, or looking for an off campus long-term option – plan ahead! Nothing is more stressful than having to figure out a living situation last minute. Plant the seed with friends and roommates as soon as possible. Let your current roommates know your plan so that you are all on the same page with your living expectations and who you will be living with when the year is over – it’s never fair to blindside someone. Start conversations with people that you’d like to live with, or post on safe school and local platforms to find people to live with. Some students will pass down campus homes or apartments down to another group who requests it. 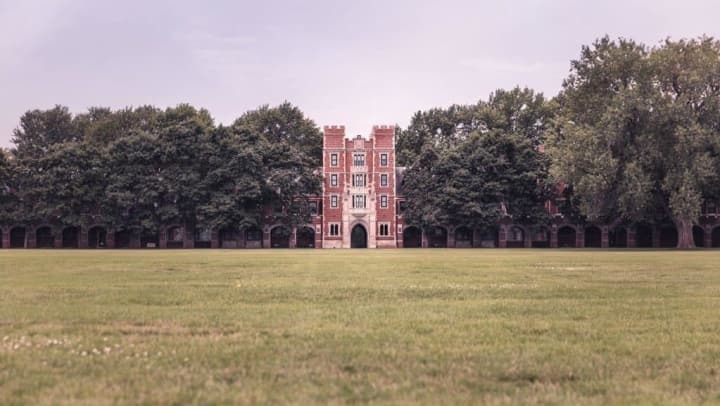 Many universities will have public forums and an in-place process to help students find roommates based on their living preferences and desired locations – utilize these! Rarely does finding a random roommate on Craigslist work out well and it helps to live with other students who have similar schedules as you do. Many college students like to live with students that are the same major as them so that they can compare curriculum, teachers, study techniques and have corresponding workloads – every person is different. As far as finding housing and the timeline for that, every city is entirely different. In big cities like Boston, Los Angeles, New York, Chicago, Seattle, and big college towns, it is impossible to start looking for apartments or housing until you are pretty close to the wire. Apartments and homes in these cities turn over quickly so you must always be on the look out and sometimes must wait up until a few weeks ahead of the move to commit to an apartment you find, otherwise you’ll be paying double rent. Most student housing options allow you to commit to the housing ahead of time so that it’s reserved when you come back to campus in the fall. Bottom line, before you are super stressed about finals and before you are thinking about celebrating too much, get your housing in line so you’re prepared to go into summer with a plan. The decision of where you are going to live and who you are going to live with will greatly impact what you need to keep and what you need to get rid of. Depending on the space you are working with and the belongings that you already have, you should make the decision to go through all of your belongings and decide whether to store, keep, or donate them. Talk to your summer roommates if they are different than the roommates you will be living with when you return after summer, and decide between the group of you what furniture you have, what you’ll need, and what you will need to take with you at the end of summer. Like most college students moving away for the summer, people are always astonished by the amount of things they have accumulated. Consolidating all of your belongings into those three categories will help tremendously when you being to start your move. That way you don’t accidentally store or dispose of a belonging that you may need a few weeks down the line. Through out this process, be sure to label, mark, and distinguish what you are doing with which belonging so that you have everything you need while you are moving for the summer. 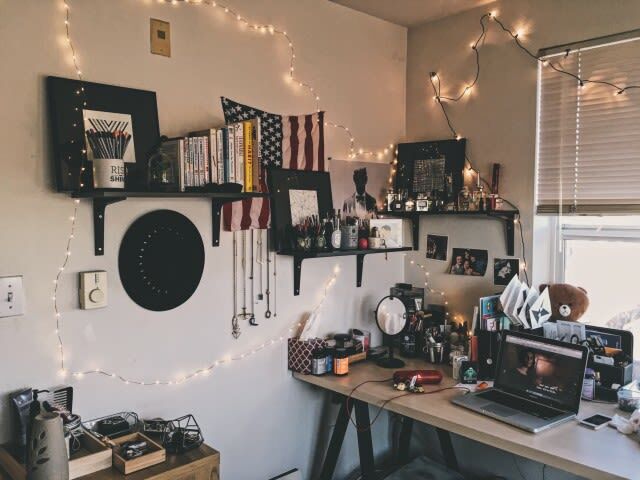 Having a large amount of belongings in a small living space can contribute to being overwhelmed in your living environment and can be distracting to study and live properly. Most college-sized closets aren’t very big, and you most likely will be sharing with a roommate. Look at this as an opportunity to clean out some of the clothes you wear and bring them to Goodwill, sell them online, or put them in storage seasonally. Bring important documents home to your parents, your storage unit, or take photos / scan them to digitize them. Mementos and old heirlooms that are sentimental, yet you’re not quite sure what to do with are the perfect belongings to go in a storage unit. If you know that your summer housing is temporary, refrain from settling in too much and buying belongings spontaneously. As hard as it can be to not settle down immediately, it’s a good idea to hold off on buying too many organizational items until you’ve arrive at a more permanent living space so that you can ensure you can take them with you after summer. There are plenty of great reasons that self storage is the best option for students in the temporary living situation. If a student moves home for summer but has accumulated furniture that they will need the following year, they can move out of their dorm, rent a temporary unit, and fly or drive home with no inconvenience. When fall comes around a few months later, they can easily pick up their already organized belongings before returning back to campus. Other situations that are beneficial is if a student is moving into an already furnished apartment for temporary summer housing, if they have furniture they wish to keep after graduating, if the student is studying abroad for a semester, or if your parents no longer want your childhood belongings at your home and they are belongings that your current housing situation does not accommodate. Many items can go in your storage unit that you won’t miss too much over summer – seasonal clothes, sports equipment, ski gear, college apparel, music equipment, textbooks, school supplies, and more. The nice thing about a storage unit as a solution is that there is often an abundance of student storage in big college towns. Many of these facilities will offer month-to-month payments that do not lock you in for a long period of time so that you are flexible to come and go as you please. You can even ask your roommates or friends to share the self storage unit with you and split the cost! Many facilities will also offer move-in specials with a discount for a certain number of months or a free month upon move in. You can even opt in to pre-pay or set the storage unit on auto-pay so you don’t have to remember to make the monthly payments. 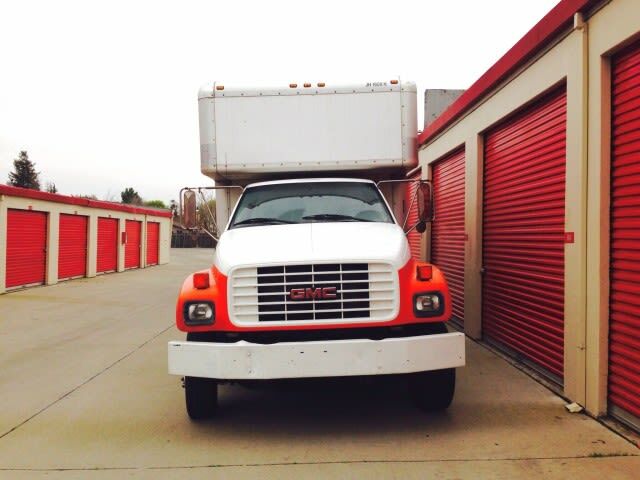 Many of the storage facilities offer the luxury of a drive-up storage unit so that you can empty and pack up your truck or car easily to head back to your residence at the start of the year – making it easy to come back at any time and pick up something you may need over the summer. Another great idea we have heard from renters is to fit everything into your car (if you can) and store your car at a facility. This tends to be more affordable than renting a unit. However, if the vehicle is parked outdoors, ensure that the storage facility has proper security (surveillance cameras, key-code access, alarms, resident manager, etc.) and insurance options so that you be reassured that your belongings are in good hands.